Dylan Wang is a Chinese actor and model. Check out this biography to know about his childhood, family, personal life, career, etc. Dylan Wang is a Chinese actor and model. 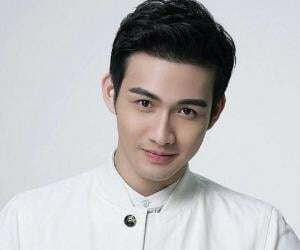 He attained stardom with his portrayal of ‘Dao Ming Si,’ in the Chinese TV series, ‘Meteor Garden.’ Wang started his career as a model. He was the poster model for the ‘Sichuan Southwest College of Civil Aviation.’ In the initial days of his career, Wang worked as a flight attendant. He won the ‘Sichuan Campus Red Festival,’ which paved the way for his entry into the entertainment industry. 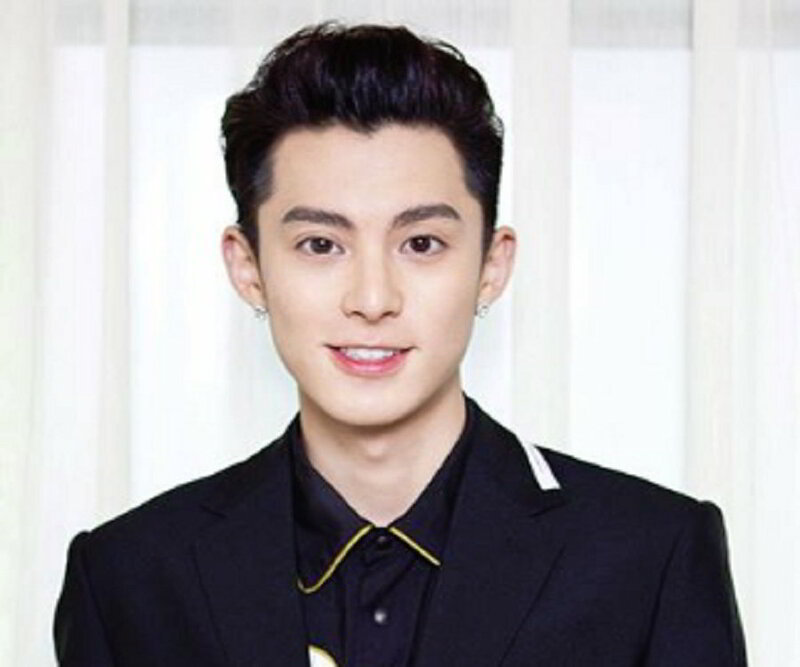 Dylan Wang participated in the variety show, ‘Super Idol,’ and won the show. Bagging the lead role in the TV series, ‘Meteor Garden,’ proved to be the turning point in his career. Wang’s performance in the series was applauded greatly by the viewers. He was featured in the magazine, ‘Harper’s Bazaar China,’ along with his co-stars from ‘Meteor Garden.’ Wand has appeared in several musical videos based on ‘Meteor Garden.’ His excellent looks have won him lots of female fan following. Dylan Wang was born Wang Hedi, on December 20, 1998, in Chengdu, Sichuan Province of China. There is no public information about his parents or siblings. Wang attended the ‘Sichuan Southwest College of Civil Aviation,’ where he received training to become a flight attendant. He worked as a 16th level flight attendant, before his entry into modeling and acting. While studying at the ‘Sichuan Southwest College of Civil Aviation,’ he was the poster model for admissions. He was also the professional image spokesperson for flight attendants. In 2016, Dylan Wang participated in the ‘Sichuan Campus Red Festival,’ and won the overall championship. It was a reputed program sponsored by several universities. After this win, Wang entered the entertainment industry. He appeared in several commercials. In 2016, he won a singing competition too. In 2017, Wang participated in the Chinese variety show, ‘Super Idol,’ which was telecast on the ‘Youku’ network. The show was hosted by television host and actor He Jiong. Wang eventually became the winner of the show. The character of ‘Dao Ming Si’ helped Dylan Wang gain popularity. ‘Dao Ming’ is an arrogant boy from a wealthy family who encounters a strong-willed girl from a poor family, while studying at the university. Meteor Garden tells the story of ‘Dao Ming’ falling in love with the girl, and the consequences that follow. Wang’s charming personality and excellent acting skills helped him portray the character brilliantly. He won millions of fans with this series. It earned him huge name and fame. Wang was featured in the women’s fashion magazine, ‘Harper’s Bazaar China.’ He appeared along with his co-stars from ‘Meteor Garden,’ Darren Chen, Connor Leong, and Caesar Wu. In 2018, Wang appeared in several music videos too, along with his ‘Meteor Garden’ co-stars. 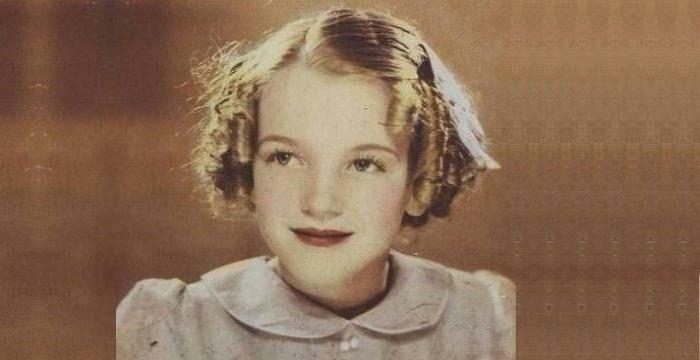 ‘Creating Memories,’ ‘Never Would’ve Thought of,’ and ‘Don’t Even Have to Think About it,’ were some of them. 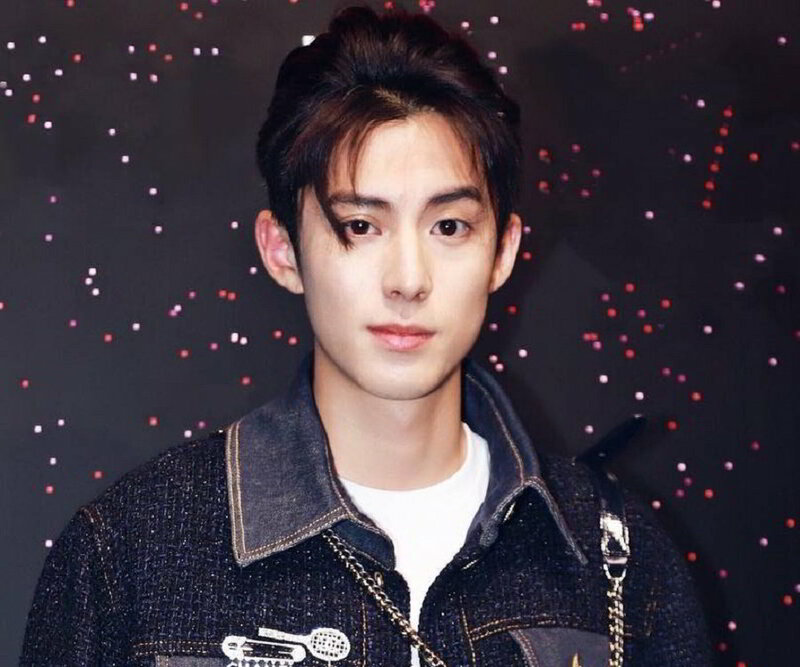 In October 2018, it was announced that Dylan Wang would join the cast of the second season of the variety show, ‘The Inn.’ It will be aired on the ‘Hunan TV’ network. Dylan Wang is not married. He is not known to be in any relation. He likes to keep his personal life away from public eyes. He loves listening to music, and travelling. He has been nick-named as ‘Didi’ by his admirers. In 2017, Wang acted as the youth ambassador for the ‘China Tour de France,’ along with Chen Youwei.